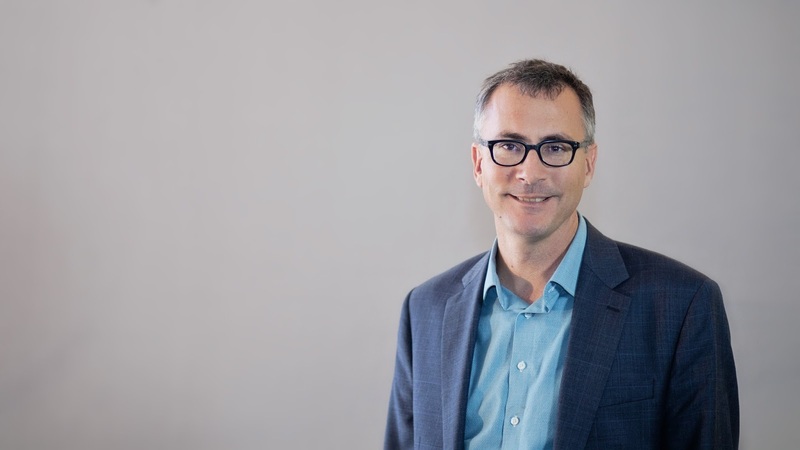 Christopher Crosby Morris to Perform In Hyannis, Massachusetts October 11th! This is one of those times that I wish I had an endless supply of free airline tickets! 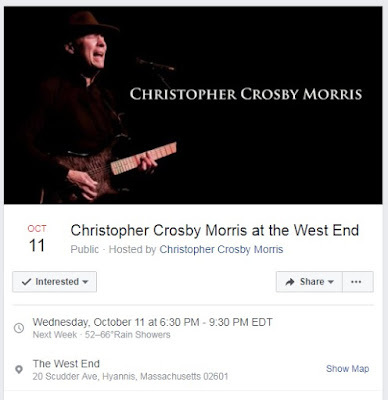 Our friend and Heroic Fantasy author Christopher Crosby Morris will be performing at the West End in Hyannis, Masachusetts this October 11th. Chris is a wonderful performer. I've listened to him read at the Library of Congress and he has a riveting, hypnotic voice that takes you to another world. Many of you know Chris as the co author of books like The Sacred Band, one of the best works of modern fantasy. So whether you're a lover of fantasy, or a lover of great music, mark down October 11th on your schedule. Here's the Facebook page, please share! Fantasy Novel Free Through September 1st! 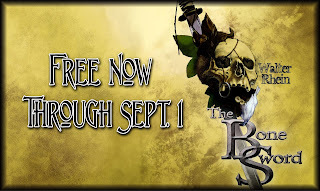 My fantasy novel from Harren Press, The Bone Sword, is free through September 1st on Kindle. Please zip over there and grab your free download today. Anyone who is a fan of Heroic Fantasy should get a kick out of this book. Download here! Thanks! The months leading up to a book release are filled with tension and excitement. How are people going to react to the work? Will they love it? Will they hate it? Will they be indifferent? Every book is a new experience, and sometimes the work sparks revelations that you never could have predicted. Today, Tom Barczak will share his reflections two months after the release of his dark fantasy novel, Mouth of the Dragon. What are your impressions of the book’s release? It has been a lot of fun. Totally. It has been a lot of work too, but then I think it’s supposed to be a lot of work when you’re doing something this important. I mean, you kind of owe it to the story, don’t you? I think I do. My publisher, The Perseid Press, has been more than wonderful. Supportive. They have always gone beyond the pale. Not just for me, but for all of their authors. What I appreciate most from them has been how they have explained every process along the way. More than they have to, I think. They’ve done a great job of helping me get out the word. Mostly I’ve enjoyed talking to people about the book in venues that range from interviews to podcasts to book signings. I personally enjoy the act of shaking hands and getting to know my readers, as well as meeting new ones. Mouth of the Dragon: Prophecy of theEvarun, takes my work into a new realm of fantasy, and I’m really enjoying getting to tell people all about it. Sometimes releasing a book can be the equivalent of hitting “send” on an email—all of a sudden you get insight into things you could have said better. Have you had anything like that experience? I have. And I actually have some thoughts about that. In my opinion, that’s ok. I think the need to modify is inherent in the storytelling tradition, the way it’s supposed to be. If you were to sit with friends around a camp fire, and every night they asked you to tell them the same story, you wouldn’t use the same words every night. Every telling would have its own nuances. You would change the words from time to time. So at some point I do think you merely need to click send. It really makes you take a look — it makes me take a look — at what in the book is really sacred: is it the words, or the story. For me, it’s the story. What have the signings/interviews been like? They’ve all been really great. Mostly. I think because I just like talking to people. From a book-sales point of view, most all events have been good for me. I tend to do better when I’m giving a talk, or doing a reading than when I am only sitting at a table waiting for folks to walk up. So I think I’m learning to engage them, which of course makes sense. Have there been any good/rousing discussions? There certainly have been. Mostly about the very thing I set out to avoid when I decided to write fantasy: tropes and stereotypes. I love fantasy, but actually don’t like most fantasy books I read. I hate to say that. I mean they are good for what they are, but I’ve always wished they could be something more. I guess that’s why you are told to write the kind of books you like to read. Fantasy is chock full of stereotypes. If I say the word dragon, or dwarf, a certain picture comes in your mind. Tropes can tempt a writer to be lazy. When Tolkien wrote the Hobbit, he took existing myth and reinvented it. He made it his own. So I think, if one chooses to write fantasy, you have a responsibility to make it your own. Or you can do what J.K. Rowling did when she wrote Harry Potter. She changed nothing, but her stories were never about the myth. The myth is just the backdrop. Her books are so character driven, she didn’t need to depend on gimickry. If you took all that magic stuff out, like Tolkien, you would still have a story with depth and weight. And that’s the key: depth and weight. If you remove all the stereotypes, will you still have a story? So when I wrote Mouth of the Dragon:Prophecy of the Evarun, I set out to do a few things differently. I rethought dragons, and wrote about them in a way I had never read before. In the dark ages, to most people dragons were very real, as real as technology is to us today. I don’t always know how it works, but I know it works. I expect that bog gas in the swamp, and the myth and lore they attached to it, was pretty much the same way to them. The dragons were their heads, but they were no less real to them. I also took out all races other than human and depended on their ethnicities and cultures and religions to set people apart from one another. Like how people saw dragons, kind of like real life. I wanted to write from a point of view wrapped in myth. Some fantasy authors waste that opportunity, and look at their worlds through a 21st century mentality and morality. The truth is, people in the medieval world (and if you’re writing fantasy, even about someplace else, that’s where the genre was born) knew myth through aural tradition, through stories like Beowulf. Our medieval history is immersed in myth and religion. It saturated everything. Everything. And most fantasy writers ignore those myths completely. Or they become simply background noise with no real impact on the characters. As a note, I just read a really great book by a great author, Scott Oden. The book is coming out soon and it is called A Gathering of Ravens. What Scott did with that book was rare and amazing. I was surprised, because what he did was really hard. He explores myth and religion equally, and fearlessly, without disparaging or sharing his opinion about either one. And you know what, it made a story with exceptional depth and weight. It was believable. It was like real life. I think that in fantasy, authors run away from real life way too much. Even though it’s fantasy, it still has to be believable. It ought to still somehow be based in truth. Everyone in such stories doesn’t need, nor should they have, 20/20 vision and good teeth. What’s the most unusual thing that’s happened as a result of this release? I think coming to find that one of my villains was one of my heroes all along. Have any reviews or comments given you insight into the work or stood out in any other way? My work is steeped in allegory. It can’t not be. It’s about death and rebirth. In some ways this work is a lot about the death of my daughter eleven years ago and everything I’ve been through before and since then. Nothing literal, mind you, but I think you really do write what you know. And I don’t see how, if I am being honest as a writer, some of that experience colors what I write. Overall, are you satisfied with how the book has performed? I am. It is having a good beginning. And you can’t ask for more than that. I won’t lie and say I wouldn’t like do even better. I would like to sell as many as possible, and I would be lying if I didn’t hope this article might lead you, the reader, to buy my book. But I also think, sometimes, a book needs to find its audience, especially when one has specifically written something to be somewhat new and different, as I hopefully have done with Mouth of the Dragon: Prophecy of the Evarun. How has the new release affected your writing time? It has seriously slowed it down, unless you count interviews like this. But I am still writing. Aside from issues discussed above, very well. I am certainly writing. The book is called Hands of the Dragon, and I am neck deep into it. It begins five minutes after Mouth of the Dragon: Prophecy of the Evarun ends. And so far, it is everything it needs to be. I would like to have the rough draft finished by end of the 2017. Tom Barczak is an author with Perseid Press, his new release, Mouth of the Dragon, comes out on February 10th. Tom is a fantastic author and this interview is truly worth your time.